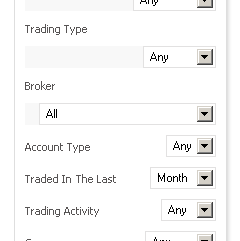 We’re happy to introduce another unique feature to Myfxbook – trade tagging! Those who use EA’s should be already familiar with the magic analysis capability, which lets you analyze your trades based on the magic number associated to each trade. 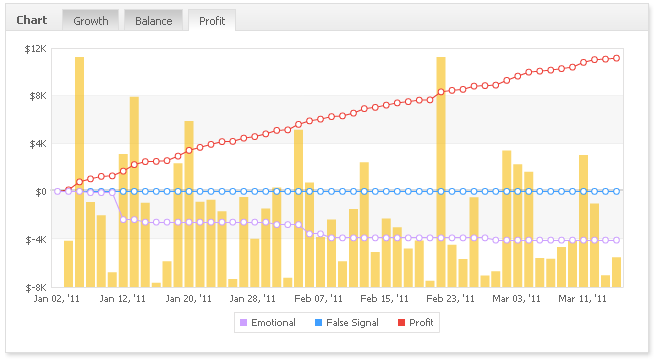 Unfortunately, manual traders and those who don’t use magic numbers didn’t had such an option, until now. 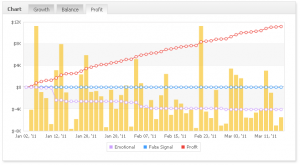 This is a very useful tool, which takes the analysis capability a step further; you can tag trades based on your emotion, your comfort level, system, or any other criteria which comes to mind – the options are unlimited! If you have any suggestions or comments on this new feature (We’re sure you do! :)), then please let us know by sending a message. Another change is the strategies section; as mentioned a month ago regarding the strategies change here , we’re making another important change – the yields shown in the strategies section are now of the forward test. Connecting a forward test is a must to make your strategy public. 730 Traders In 5 Days! In case you haven’t registered yet, you still have 10 days left! This is a demo contest with real prizes in total of $5,000! To register, simply go here: https://www.myfxbook.com/contests/trading-championship-june-2011/4/rules (you must be logged in to be able to register). 4th Contest Registration Has Just Opened! $5,000 In Prizes! We’re thrilled to announce the opening of the registration to our 4th contest! Prizes have gone up and are in total of $5,000! 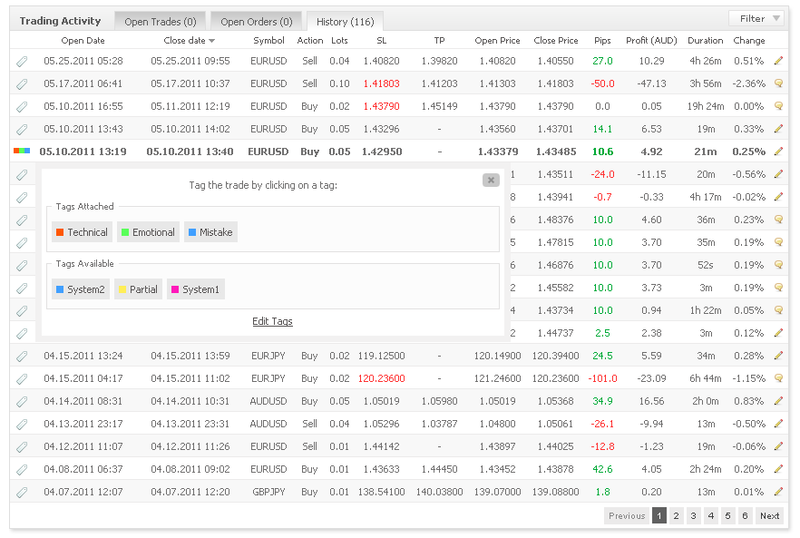 1st Place – a $3,000 funded FXCM account. 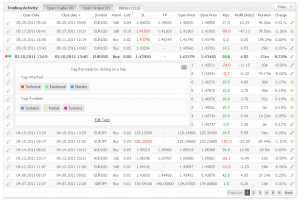 2nd Place – a $2,000 funded FXCM account. 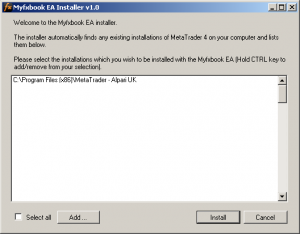 A quick note – registration to the contest has never been easier before – you do not need to setup the connection between Metatrader and Myfxbook – we do it independently on our side Simply register and start trading as soon as the contest begins. Posted in Myfxbook Updates | Comments Off on 4th Contest Registration Has Just Opened! $5,000 In Prizes! We’ve had the time (finally!) 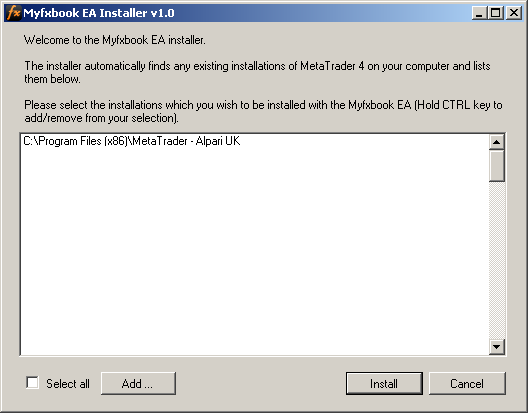 to make improvements to the Myfxbook EA setup process – we’ve created an automated installer, which helps you to setup it in a few minutes. 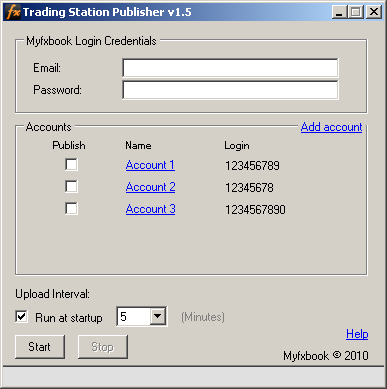 Another important improvement is for the Myfxbook FXCM publisher users – you can now have multiple accounts set up to be published. We’ve also added an important functionality – when you block a user, the user won’t be able to make any posts in your topic. As a side note, we’re working hard on some new and very cool features which should be ready very soon! Have a prosperous trading week! 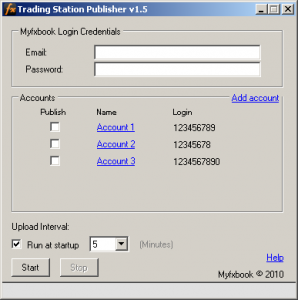 You are currently browsing the The Myfxbook Blog blog archives for June, 2011.